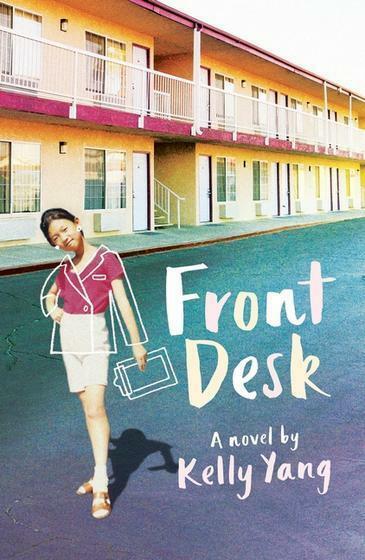 Ten year-old Mia Tang moved to the US for a better life, a freer life, but so far, it’s a life where she runs the front desk of a motel while her parents clean rooms. And she’s not even allowed to use the swimming pool. Based on author Kelly Yang’s real-life experience immigrating to America from China and running a motel with her parents, this novel explores how one little girl overcomes language barriers, discrimination and her own lack of confidence to find her voice - and use it to make a difference. This is a sensitive story of tolerance and diversity that will resonate with readers of all cultures who have experienced the challenges of feeling like an outsider.